FIDLAR shared the video for their track "Why Generation" and it comes with a unique surprise - emojis. The song, which was on FIDLAR's latest album Too, explores what it's like being a part of the so-called "Generation Y." 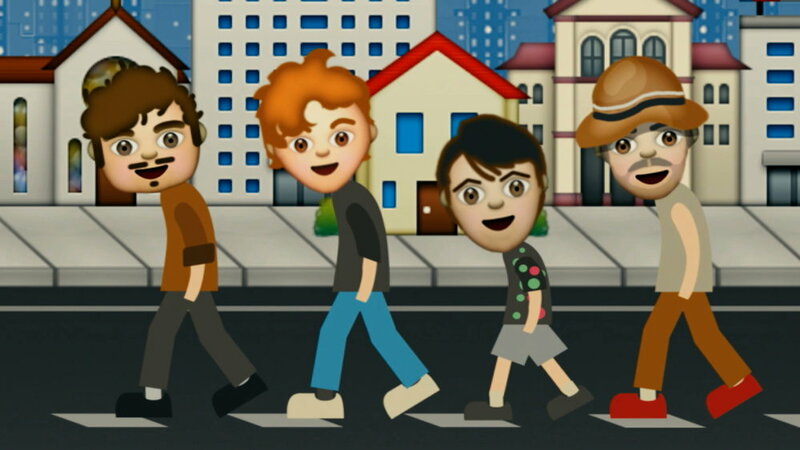 It is only fitting that the video features animated versions of the band members adventuring through an emoji-filled cartoon world. Yes, it is just as crazy as it sounds.